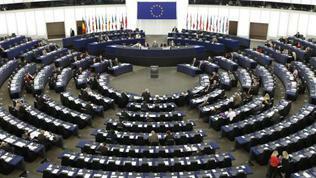 The European Parliament has asked the European Commission to accelerate work on exploring the possibilities for Eurobonds. 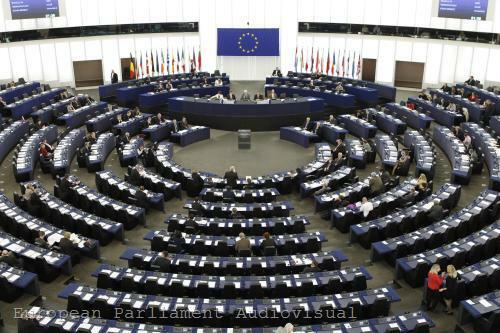 The Parliament has adopted a resolution demanding the European Commission to present a roadmap of necessary steps towards a common bond market. In November 2011 the European Commission presented a Green Paper with three main options for creation of the so-called stability bonds with various degrees of sharing of debt, risks and benefits. In its resolution Parliament points out that this commitment "is an integral part of the agreement between Parliament and the Council on the economic governance package." Last summer in an attempt to accelerate the negotiations on the so-called ‘Six Pack’ the Commission promised to present a report on the issue of Eurobonds. 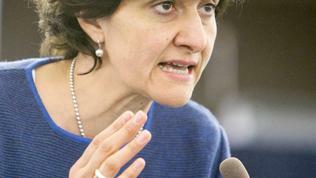 As euinside wrote in November, the Commission’s proposal sounded very distant and reserved. Brussels said it would await the results from the consultation on the Green Paper before deciding how to proceed further on the matter. But neither the results of the consultation have been published nor has the Commission so far announced its future plans. 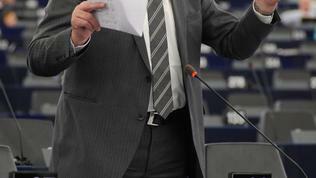 This gave a reason for strong criticism by MEPs during the debates on the eve of the vote (14 February). The main political groups - the European People's Party (EPP), the Socialists and Democrats (S&D), the Alliance of Liberals and Democrats for Europe (ALDE) and the Greens supported the resolution, albeit with some reservations by the EPP. The right wing repeatedly stressed, as stated in the resolution, that "as a necessary precondition for a common issuance of bonds, a sustainable fiscal framework needs to be in place, aimed at both enhanced economic governance and economic growth in the euro area." The Parliament believes that "stability bonds could be an additional means of incentivising compliance with the Stability and Growth Pact, provided that they address the moral hazard and joint liability issues." The resolution also notes that Eurobonds must be sufficiently attractive to investors, while containing or avoiding over collateralisation and redistribution of risks across countries. 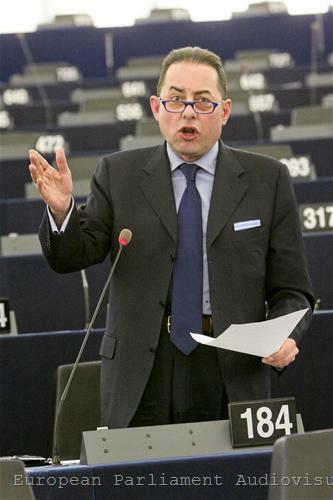 With Eurobonds we do not transfer the burden of guilt from some countries to others, Gianni Pittella, an Italian MEP from the socialist group said. According to him, all countries must participate in the Eurobonds and no one should seek to outwit others. 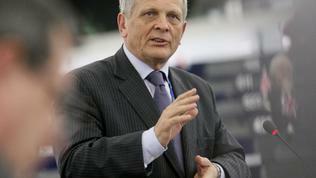 However, the transfer of fiscal sovereignty must be done in a democratic and legitimate way, the Italian MEP warned. 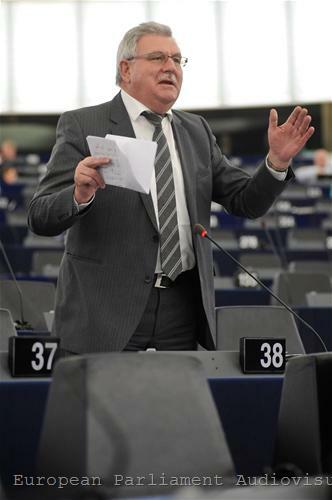 We should not expect solidarity to expand to an extent that some countries pay the debts of others, Romanian EPP MEP Theodor Dumitru Stolojan stated. He believes that Member States must restore confidence in financial markets first, while respecting EU law and the new Treaty on Stability, Coordination and Governance in the eurozone. 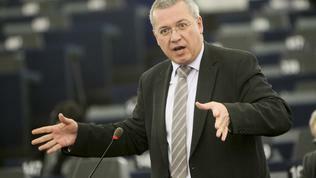 The most extreme position was expressed by his party fellow Markus Ferber (Germany). The Eurobonds are the wrong path. They threaten Europe more than the current crisis does, he warned. Mr Ferber noted that before entering the euro area Italy's interest rate was about 10%, but then Rome was able to pay, and now after 10 years of low interests a way is being sought to maintain lower interest rates through the Eurobonds. 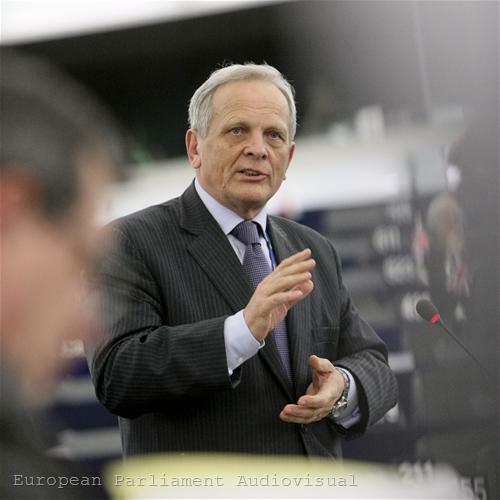 Unlike most MEPs, he opposed the proposal of the German Council of Economic Experts on the so called European Redemption Pact. The idea is the debt of countries exceeding the limit of 60% to be united in a common fund with joint guarantees that would issue virtually risk-free bonds. Any country, wishing to benefit from the fund, should sign a consolidation programme, committing to buy back its debt within 20-25 years. The resolution recommends the fund as a short term solution to the debt crisis, along with the European Stability Mechanism, the treaty on which was signed in early February. 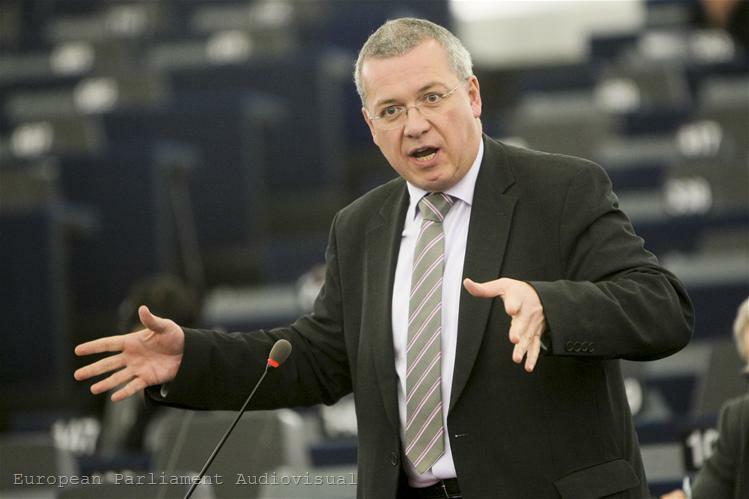 MEPs urge the European Commission to propose a "a binding roadmap, similar to the Maastricht criteria" for the creation of Eurobonds. 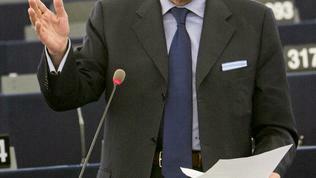 MEPs believe that this could accelerate the process amid scant political will of the member states. Moreover, as Werner Langen, MEP (EPP, Germany), warned the creation of Eurobonds would require Treaty changes, so it would take time. In its resolution, the Parliament calls on the Commission to examine the necessary changes as in the European treaties, so in the national constitutions. 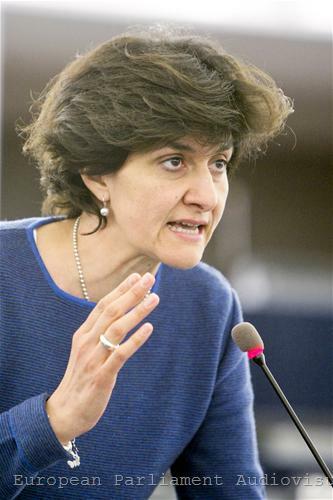 Sylvie Goulard (ALDE, France), a rapporteur on the topic, said that the Parliament went beyond the Commission in terms of the Eurobonds` long-term goal - investors to invest in a deep and liquid market which goes hand in hand with a political union. The resolution states that, given the potential of the euro to become a global reserve currency, "a stability bond market would offer a viable alternative to the US dollar bond market and establish the euro as a global ‘safe haven’."